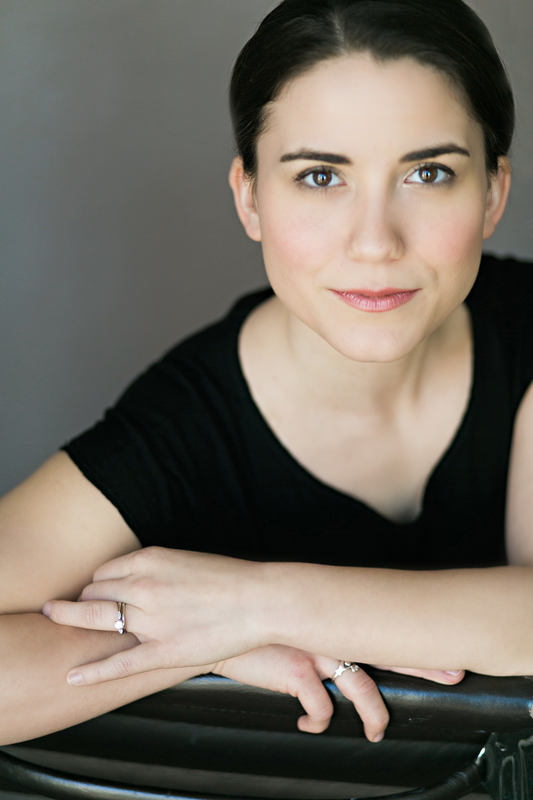 American soprano Joélle Harvey is recognised as one of the most promising talents of her generation. In the summer of 2018, she returned to the Glyndebourne Festival Opera for a “captivating” and “exquisite” role debut as Cleopatra in Sir David McVicar’s iconic production of Handel’s Giulio Cesare, conducted by William Christie. In the 2018/19 season Joelle will make her Carnegie Hall recital debut with pianist Allen Perriello, as part of the Great Singers: Evenings of Song series. The works of Gustav Mahler figure substantially her other season engagements: Mahler Symphony No 8 with the LA Philharmonic orchestra at the Hollywood Bowl, singing the Mater Gloriosa in performances conducted by Gustavo Dudamel; Mahler Symphony No 2 with Cleveland Orchestra with Franz Welser-Möst and for her debut with Toronto Symphony, in performances led by Juanjo Mena; Mahler Symphony No 5 with San Diego Symphony and Edo de Waart for, on a program also featuring Barber’s Knoxville: Summer of 1915. Joelle will tour with the British ensemble Arcangelo and Jonathan Cohen, performing in several U.S. cities. This season Harvey also appears with the New York Philharmonic (Mozart’s Requiem), Saint Paul Chamber Orchestra (Bach St. John Passion), North Carolina Symphony (Mozart arias and Mass in C Minor), Indianapolis Symphony (Bruckner Te deum), and Handel & Haydn Society (Mozart’s Requiem), among others. Further ahead Harvey will make several important debuts, including at the Metropolitan and Santa Fe Operas. Engagements in the 2017-2018 season included Mahler Symphony No 8 with BBC National Orchestra of Wales and Thomas Søndergård at BBC Proms 2018; with the Knoxville Symphony, performing Samuel Barber Knoxville: Summer of 1915; her Pittsburgh Opera debut as Susanna in Le nozze di Figaro, Almirena in Rinaldo on a US and European tour with The English Concert and Harry Bicket; a return to the New York Philharmonic for Handel Messiah under Andrew Manze, and an appearance with the Laguna Music Festival for a concert of music by Brahms and both Clara and Robert Schumann. Recent operatic engagements include Servilia in La clemenza di Tito for Glyndebourne Festival Opera, Pat Nixon in Nixon in China with the Los Angeles Philharmonic, repeat appearances as Sicle in L'Ormindo with the Royal Opera House, Covent Garden; Galatea in Acis and Galatea at the Teatro La Fenice and under the direction of Leonardo García Alarcón for the Festival d’Aix-en-Provence, and Zerlina in a revival of Dmitri Tcherniakov’s production of Don Giovanni, conducted by Marc Minkowski for the Festival d’Aix-en-Provence. 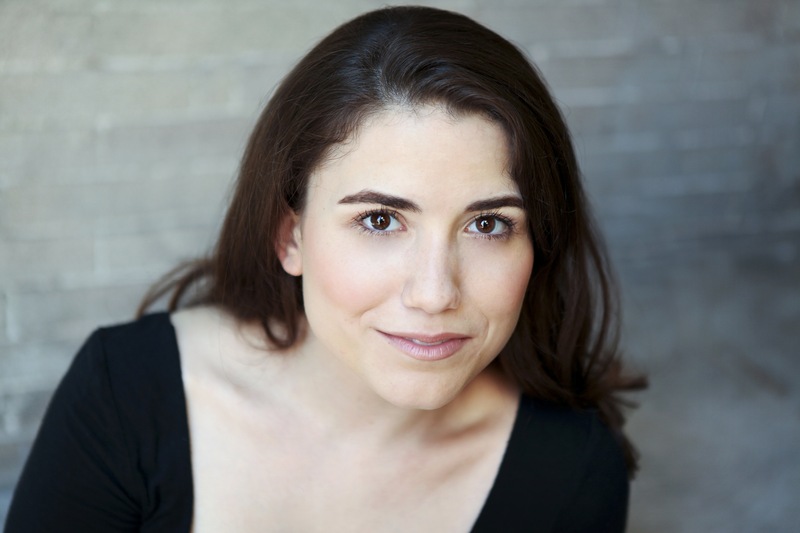 In previous seasons she has appeared as Serpetta in La finta giardiniera and Juno The Fairy Queen at Glyndebourne Festival Opera; as Susanna in Le nozze di Figaro for Glyndebourne Festival Touring Company and with the Milwaukee Symphony, Michal in Saul with the Handel & Haydn Society, and Adina in L’elisir d’amore, and the Dallas Opera for Miranda in Death and the Powers. She made role debuts as Marzelline in Fidelio with San Francisco Symphony and Anne Trulove in Stravinsky’s The Rake’s Progress with Utah Opera. In concert, Harvey recently appeared with the Mostly Mozart Festival for Mozart’s Mass in C Minor and his Requiem; the New York Philharmonic (Handel Messiah, Mendelssohn and Bach Magnificats), the San Francisco Symphony for Mahler’s Das klagende Lied under Michael Tilson Thomas, and the London Symphony Orchestra and Concertgebouw for John Adams’ El Niño with LSO performances under the baton of the composer; the Cleveland Orchestra (Bach B minor Mass), the Cincinnati Symphony (Beethoven’s Missa Solemnis); Handel & Haydn Society (Messiah and St. Matthew Passion), LA Philharmonic (Missa Solemnis), The English Concert (Bach B Minor Mass at the BBC Proms). She has previously appeared with the San Francisco Symphony (Beethoven’s Mass in C and music from Peer Gynt, conducted by Music Director Michael Tilson Thomas), St. Paul Chamber Orchestra and Les Violons du Roy. Harvey also sang the role of Tigrane in performances of Radamisto at Carnegie Hall with Harry Bicket and The English Concert; and Michal in a performance of Handel Saul at the Barbican with Harry Christophers and The Sixteen, which she recorded with the company. Harvey is a recipient of the Shoshana Foundation’s 2007 Richard F. Gold Career Grant, a 2011 First Prize Award from the Gerda Lissner Foundation, a 2009 Sara Tucker Study Grant from the Richard Tucker Foundation, a 2010 Encouragement Award (in honor of Norma Newton) from the George London Foundation, and was also presented with the John Alexander Memorial Award and the coveted Sam Adams Award for Achievement in Acting from the University of Cincinnati College-Conservatory of Music (CCM). 2018-2019 season / 750 words. Not to be altered without permission. *Carnegie Hall recital debut with pianist Allen Perriello, as part of the Great Singers: Evenings of Song series. *A concert tour with Jonathan Cohen and Arcangelo performing Handel's 9 German Arias. Venues include Zankel Hall, Carnegie Hall, New York City, and Shriver Hall, Baltimore, US. Joélle Harvey’s Susanna is the star by some stretch — impeccably detailed, comically enchanting and finishing it all off with a stunning aria.